When learning a new song we want to make sure that we learn the melody while establishing our most comfortable vocal effort. Below are steps to go through when learning a new song that will establish the most comfortable vocal effort and therefore set your voice up in a healthy way. (1) Siren: Sing the entire song on an /ng/ as in ‘sing’ not ‘sung’ (this is important so we make sure our tongue stays high). (4) Sing the whole song with with ease! 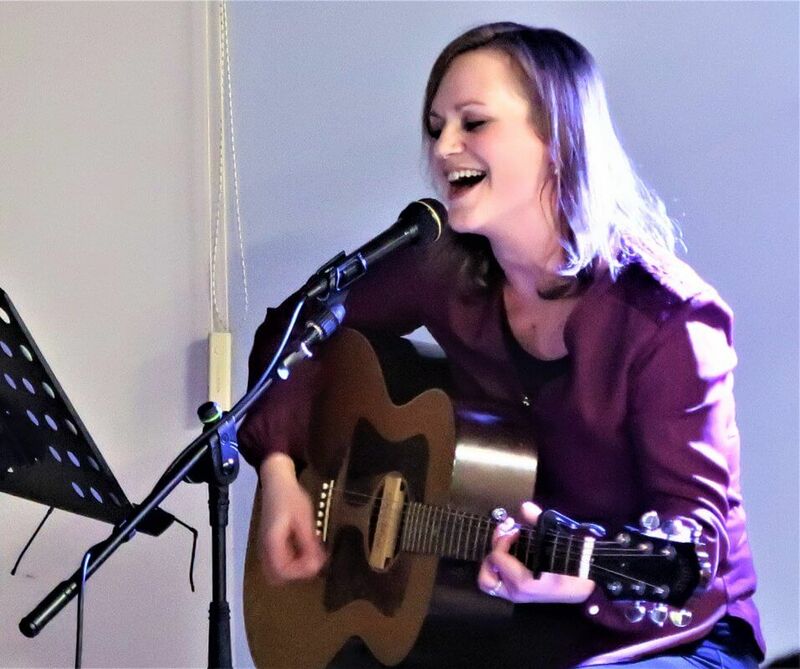 This entry was posted in Weddings and tagged adultgroupsinging, contemporarysinginglessons, findyourvoice, learntosing, singinglessons, vocalcoachadelaide, vocallessonsadelaide.